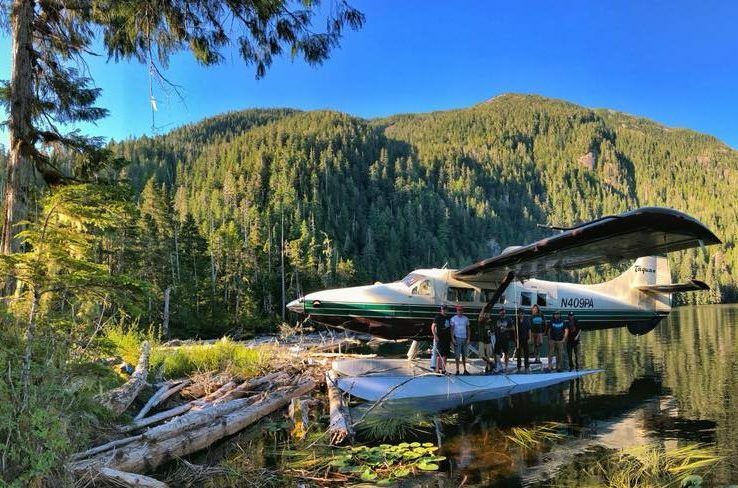 Some say we’ve got the most impressive fleet in the southeastern Alaskan air. Good looking? Yes. Best maintained? For sure. 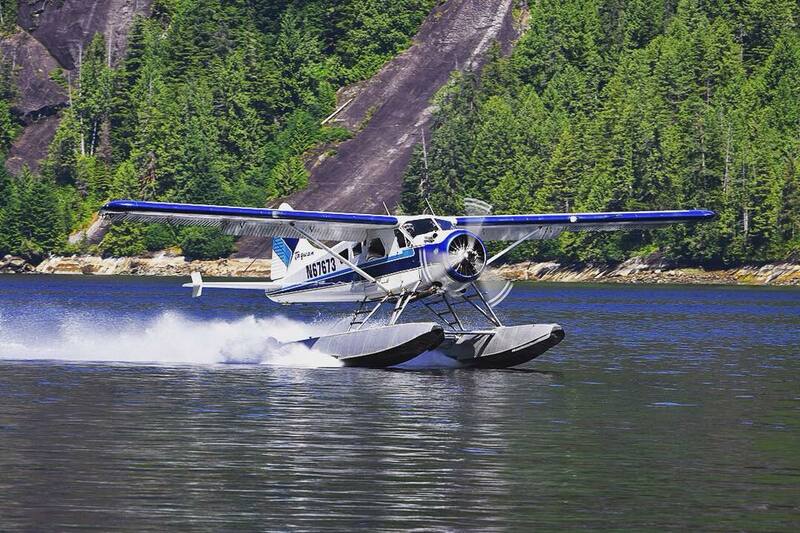 Come fly our restored DeHavilland Beaver and Otter floatplanes. Your comfort, safety and enjoyment are what we strive for. The Beaver, considered the workhorse of the air, was singled out in 1947 as one of Canada's ten greatest engineering achievements in the past 100 years. It was specifically designed for the rugged conditions of the North Country, such as Southeast Alaska. The Otter was conceived 1951 as a larger, more powerful version of the DHC-2 Beaver. With their powerful design, Otters served in the military for several counties, are popular with skydiving communities being found in drop zones throughout the world, and continue to perform as rugged bush planes.